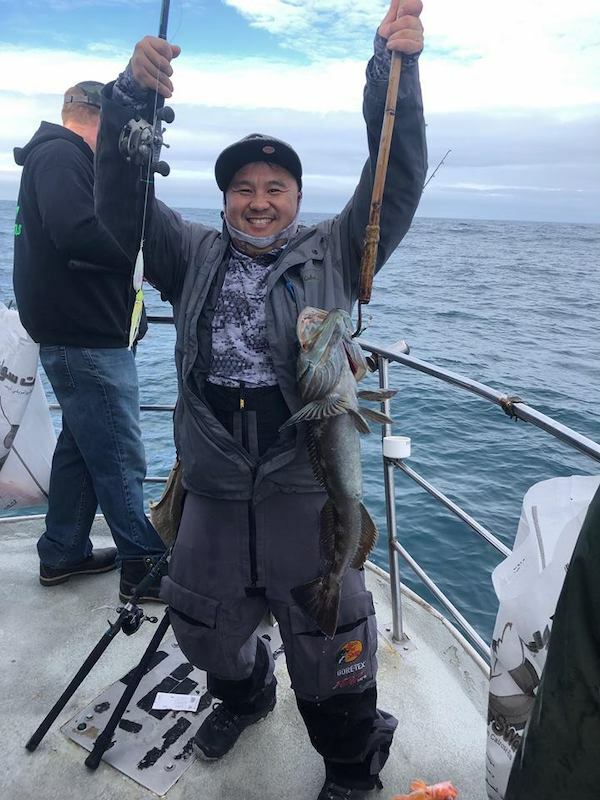 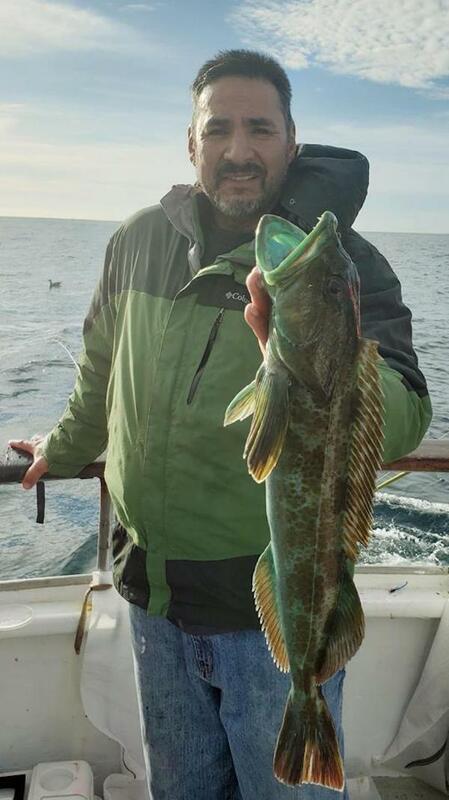 Fished the Farallon islands today. 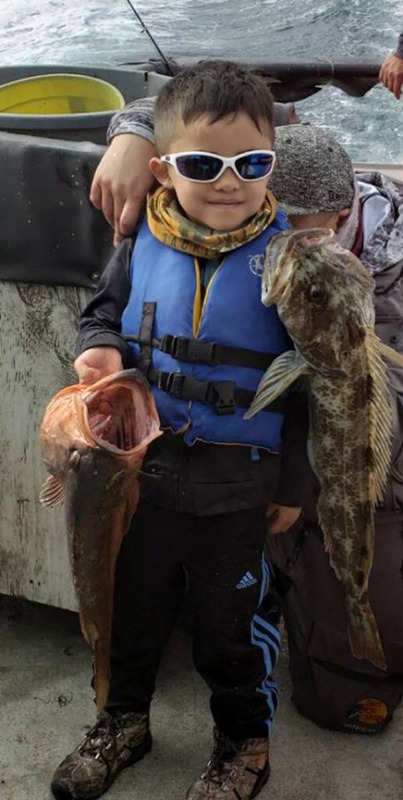 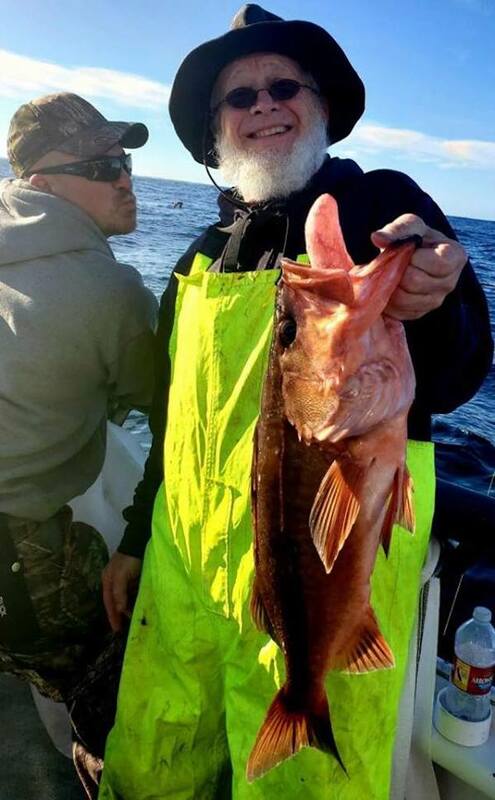 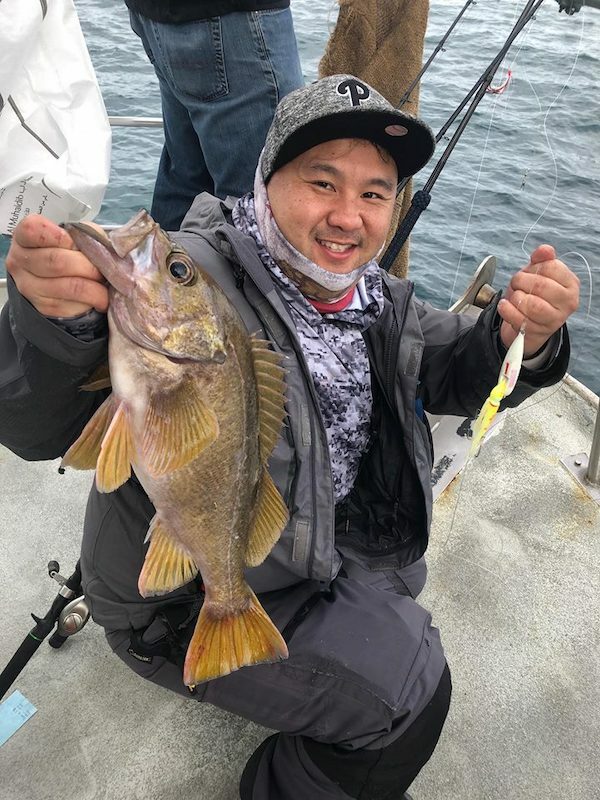 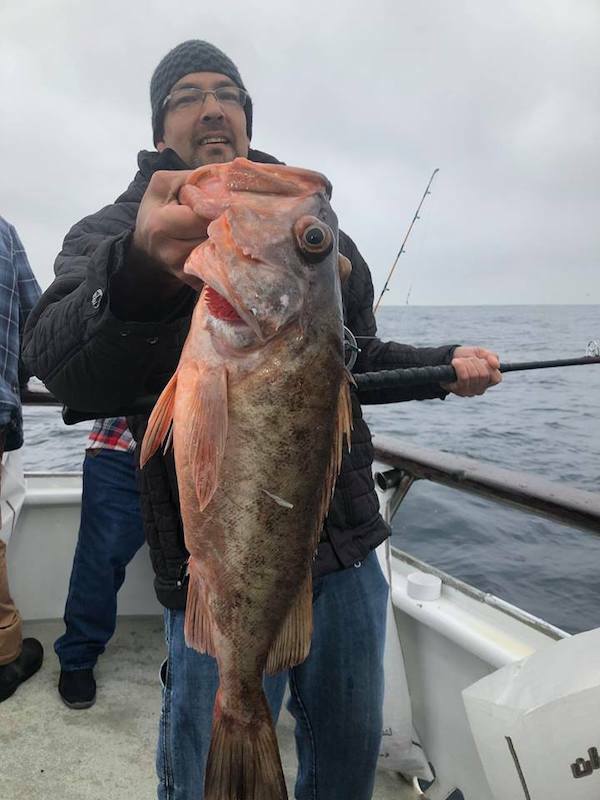 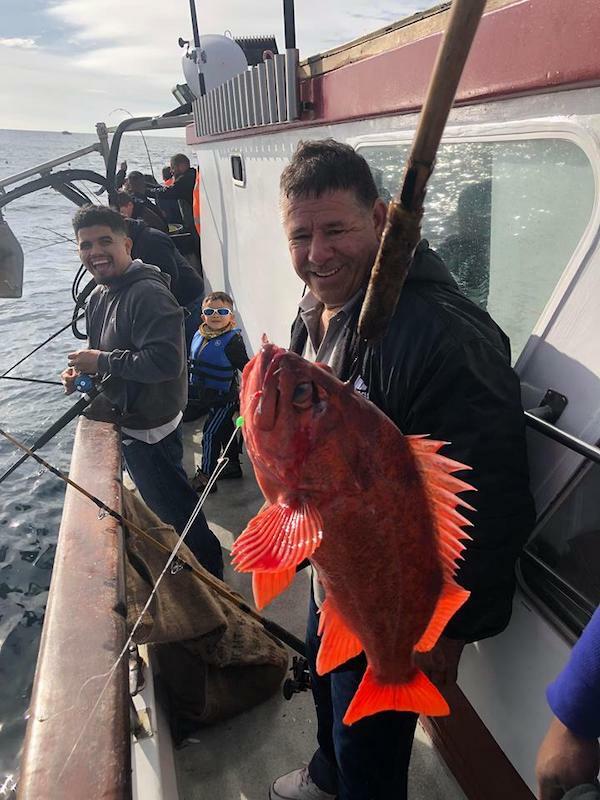 We found flat weather and schools of hungry rockfish to get us easy limits of rockfish. 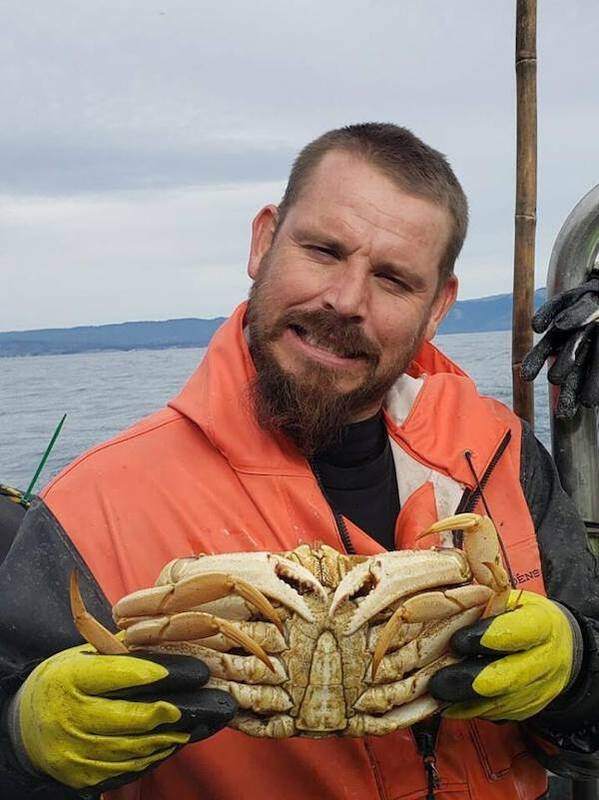 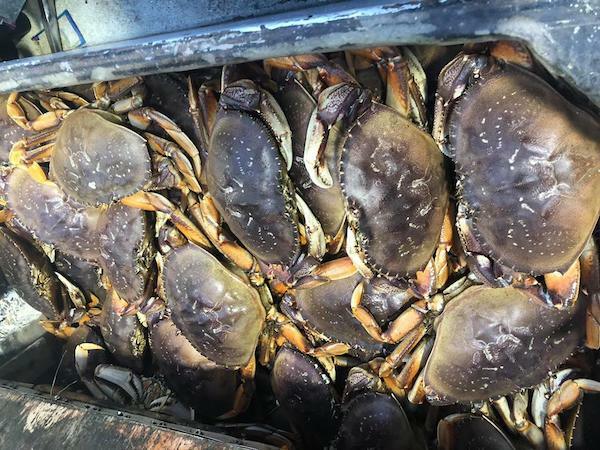 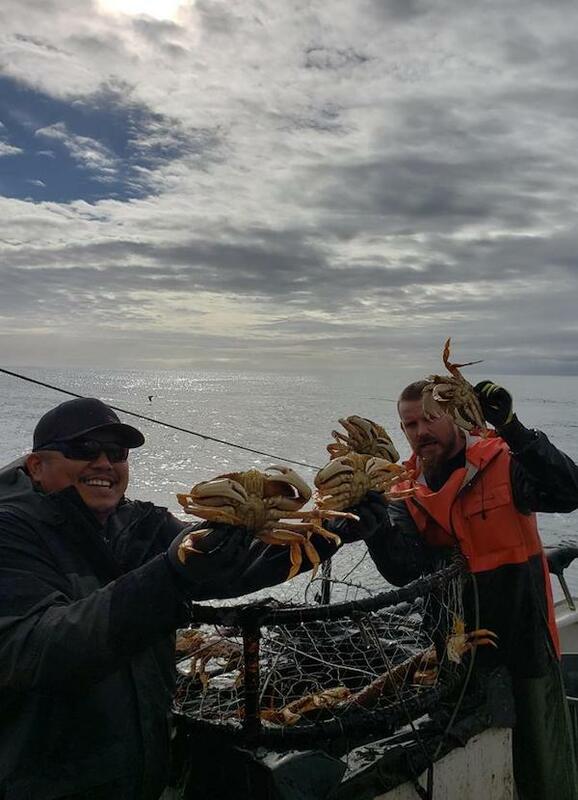 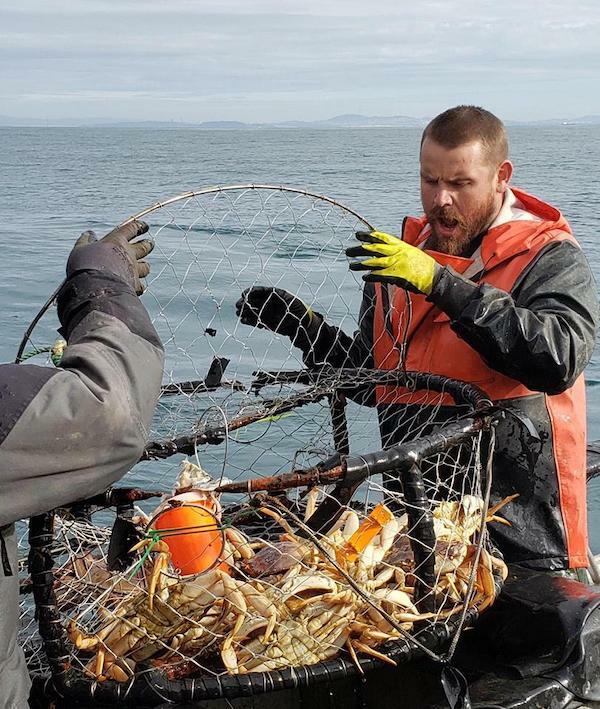 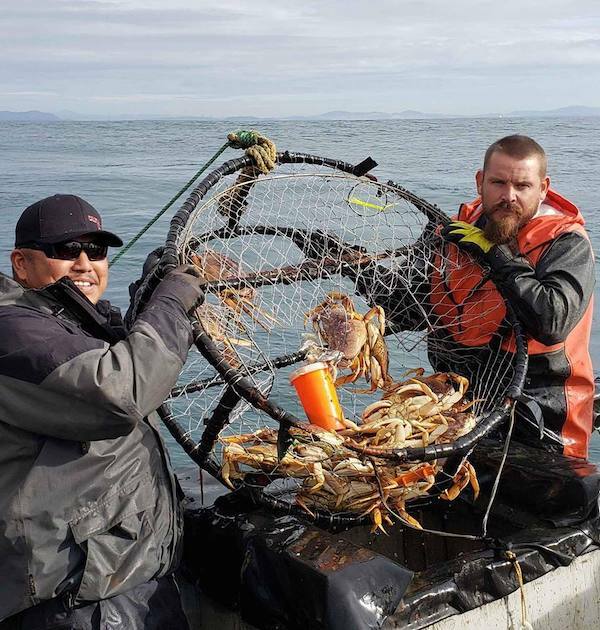 We had to pull a few more pots today than we have most of the season but we still managed to get FULL limits of Dungeness crab for our crew.